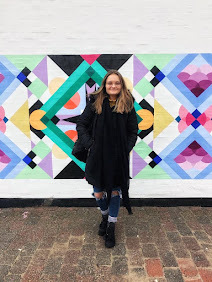 I have recently been emailed by boohoo to participate in their ideal festival blogger challenge! I was so excited to get stuck into this challenge - I've only ever been to one festival (Wireless) two years ago but it was amazing and I've been desperate to go back to one ever since. Its been so much fun designing my ideal festival so thank you to boohoo for the opportunity to #experienceeverything! My headliners would be… I love all kinds of music so I’d want there to be something for everyone! Clean Bandit, Ed Sheeran, Fuse ODG, Labrinth and Jessie J would headline to name a few. Disposable cameras….. would be free for all attending so we could all keep physical copies of fantastic memories! The item that I could not go without would be…some kind of wipes/tissues to stay fresh and be able to go to the toilet! Wellies or Wedges? 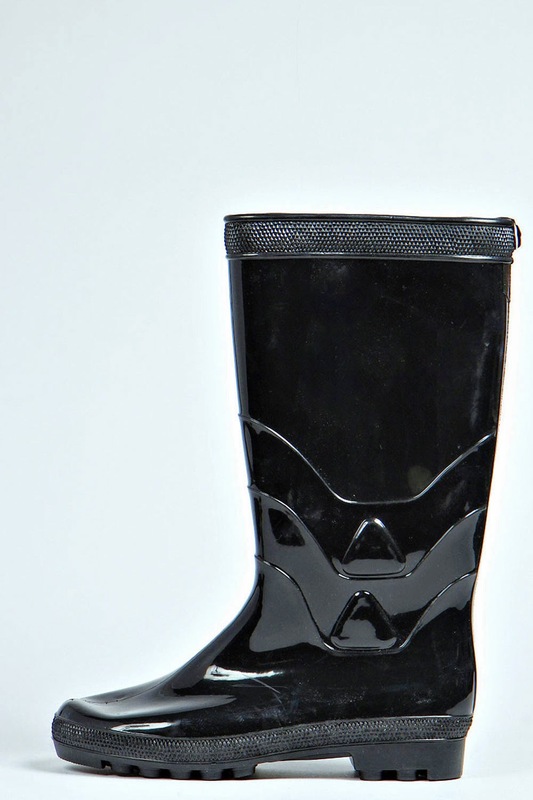 Wellies – if you aren’t comfortable you won’t have the best time! The theme would be…Community! I think festivals are a great way to get friends together, and also meet new people so perhaps there would be 'Friend Tents' or something to unite people over drinks! This is what I would wear… I have found all of these outfits on the boohoo website, head over to check out more festival looks! This white dress is perfect for festivals! I think it would be cool, but looks really nice too - and being comfortable is key. When you can look nice AND be comfortable it is a dream and I think this white dress would deliver! 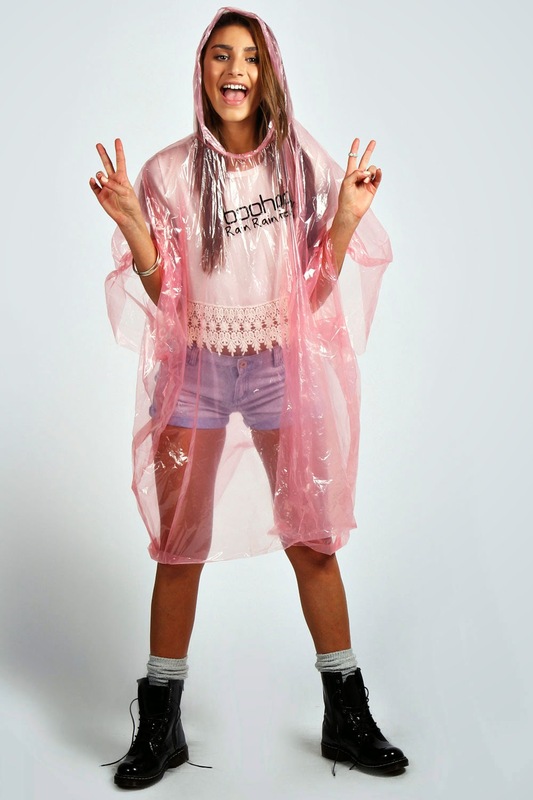 This pink boohoo poncho would be ideal for if the rain really really started to pour, as it would keep the majority of you dry! I love the fact it is pink too, and not just plain old see through. 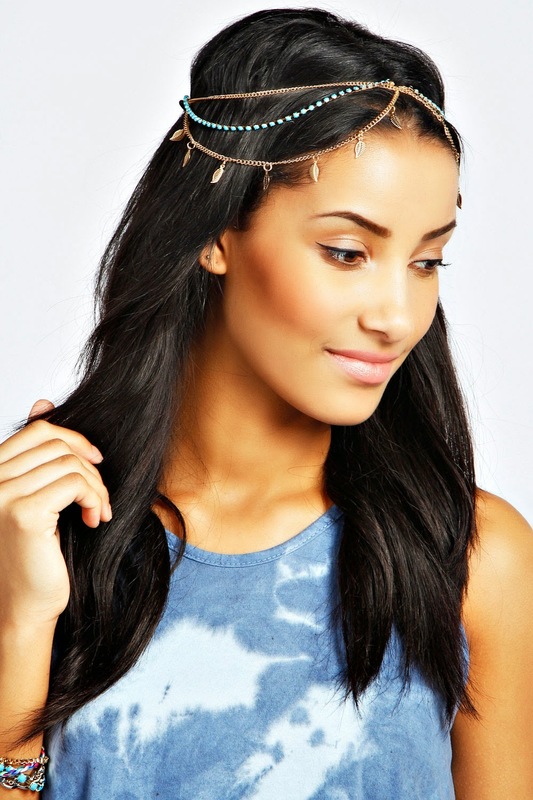 This head chain is so pretty and very festival-esque! Its perfect to jazz up an outfit without worrying about losing it all night because it should just stay on your head. I love the style of this chain and I really need to get one! These sunglasses are very plain but I felt as though I didn't want my outfit to be TOO bright (I like a bit of colour coordination!). I think they are the perfect style and you will be able to defect some of the glaring sun to see all of your favourite acts! Bumbags are perfect for festivals in my opinion. Why do you want to lug around a huge bag all day when you can just have one round your waist? 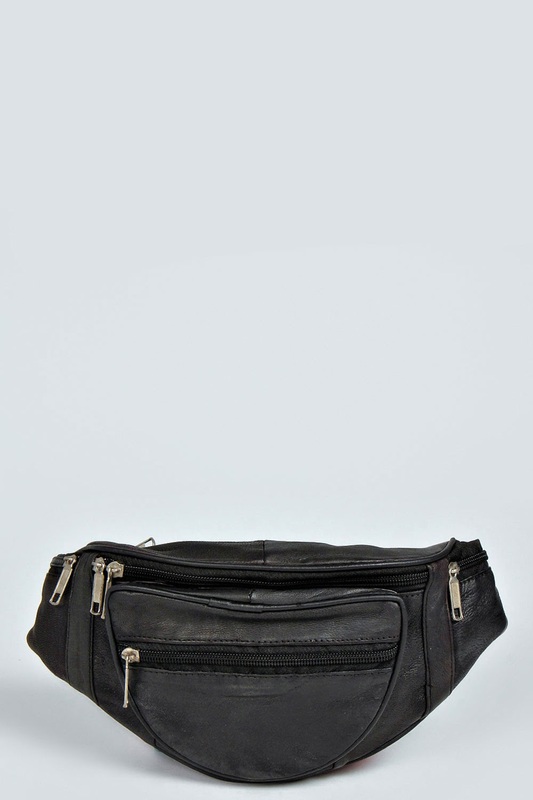 All you really need is a phone, purse and camera which would easily fit into this bag! Wellies are a must! You can be comfortable but still look stylish with no mud splattered up your legs - its a win-win situation! I love these black boots because they go with the sunglasses and the bumbag, but also the glossiness of them add a glitz to my outfit. Would you be tempted to come to my ideal festival? Do you like the outfit I have chosen from boohoo?